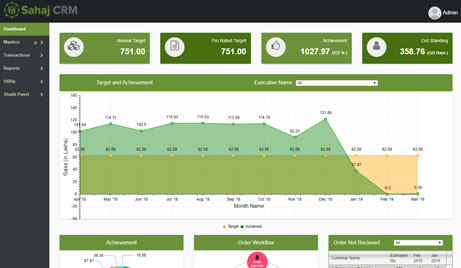 Sahaj Customer relation management is the tool that is used by the management to analyze the customer interactions and data throughout the customer lifecycle. 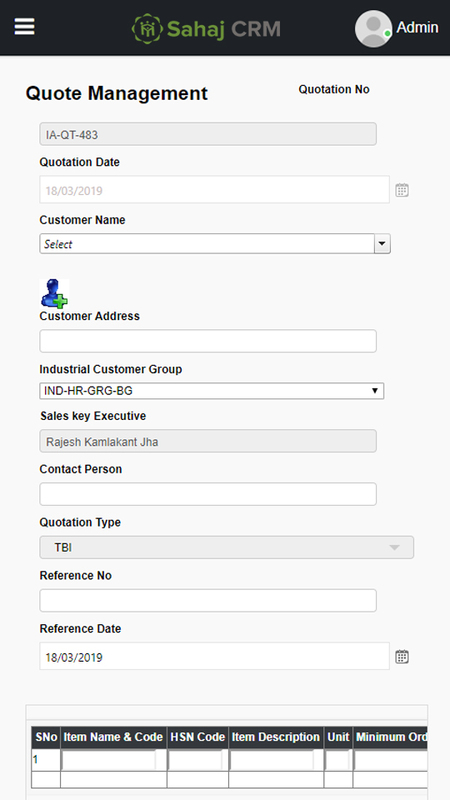 The main aim of this tool is to build long-lasting relationship between a company and a customer.Sahaj CRM consolidates customer information and documents into one cohesive unit. Sahaj is well known in Delhi for maintaining quality customer relationships. CRM works diagonally in all departments to match customer-centric thinking. The benefits of such an interactive and/or connected system is that it is cost effective, increases efficiency and improves customer satisfaction. 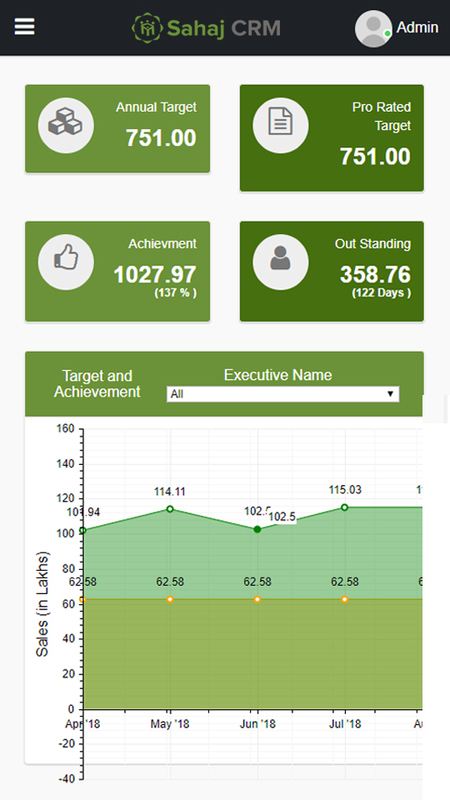 At Sahaj CRM, our foremost approach to CRM solutions is very unique. 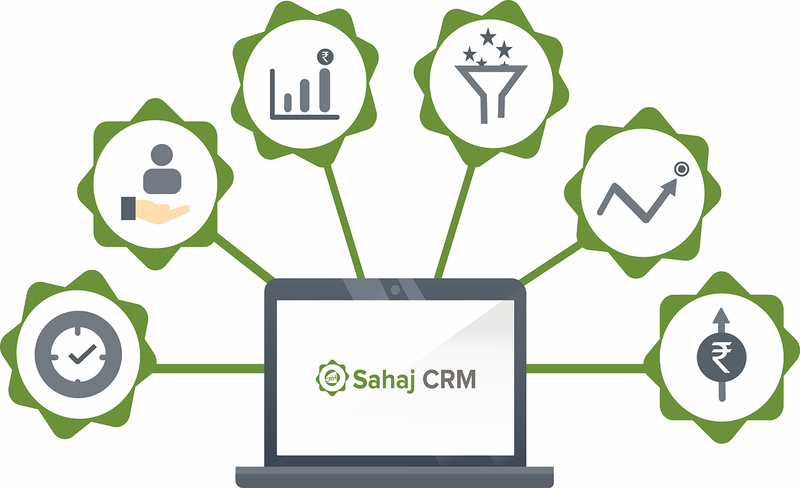 Sahaj CRM software applications are completely based on a comprehensive understanding of the exclusive needs of our customers. With our salient approach, we deliver purpose-built, flexible Customer Relationship Management (CRM) solutions, which help you to achieve your targets very quickly and effectively. With Sahaj you have the freedom to choose your own, unique customer relationship management solutions, which best fit your business requirements. You have complete flexibility in deployment methods that may be on-site or on-demand through the web. 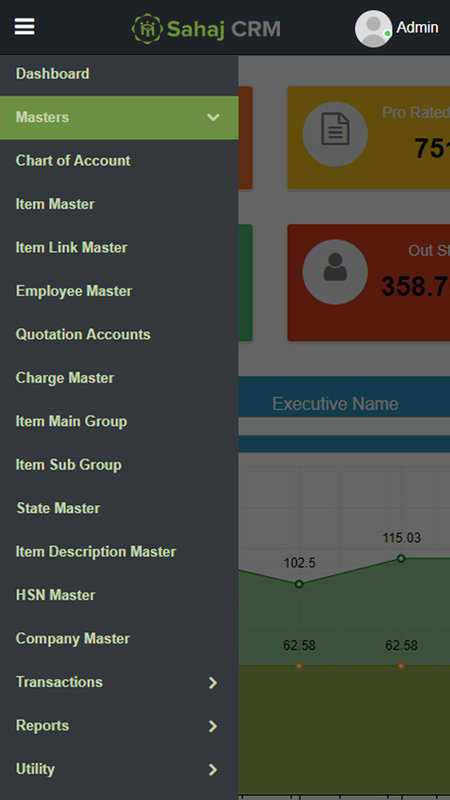 Easily integrate with the online portals, chat tools, 3rd part apps and connectors to capture all your leads in one place. Extremely easy to use - you don't need extensive training to get started. 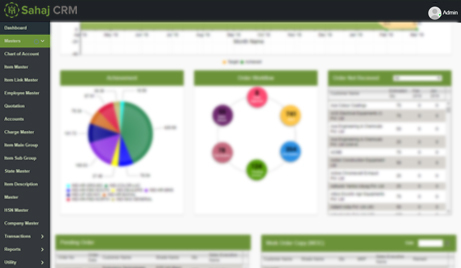 Unlike other CRMs, Sahaj tracks all lead interactions, telling you more about each lead. So, you know which leads will close faster, helping you prioritize and organize your day better. 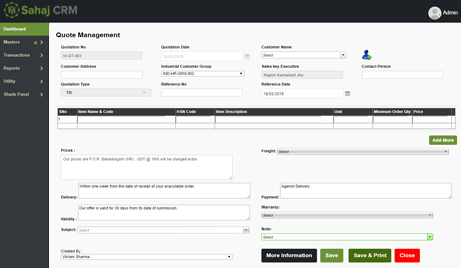 Automate emails and SMSs based on your leads' activities. So, one level of email/SMS followup happens automatically , while you are busy doing other tasks. Fast followups = more sales.